A bright and feminine tribute to your personality. 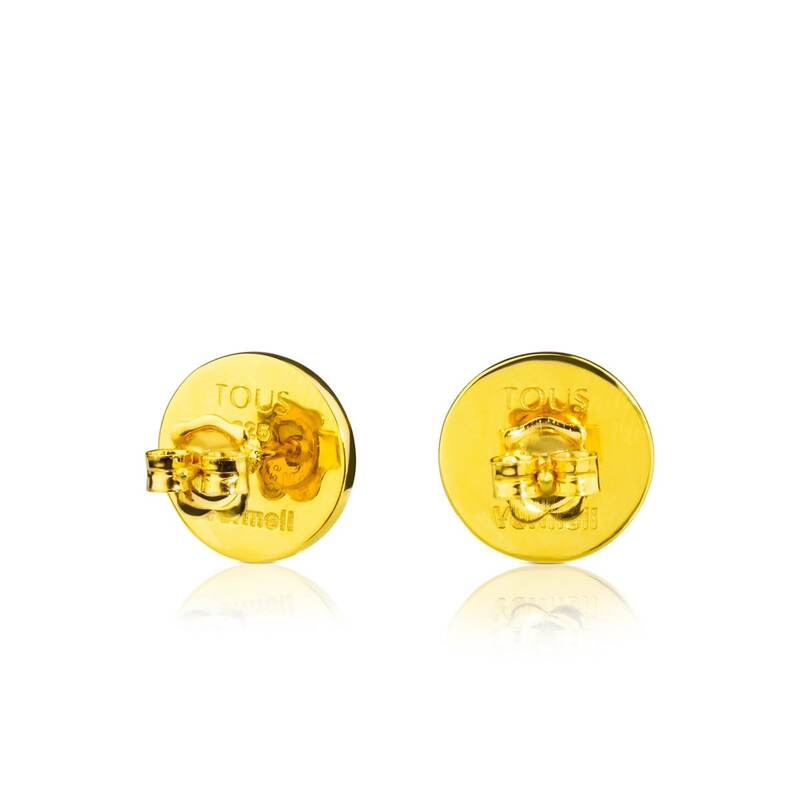 Joyful earrings that bring a super chic touch to your wardrobe. 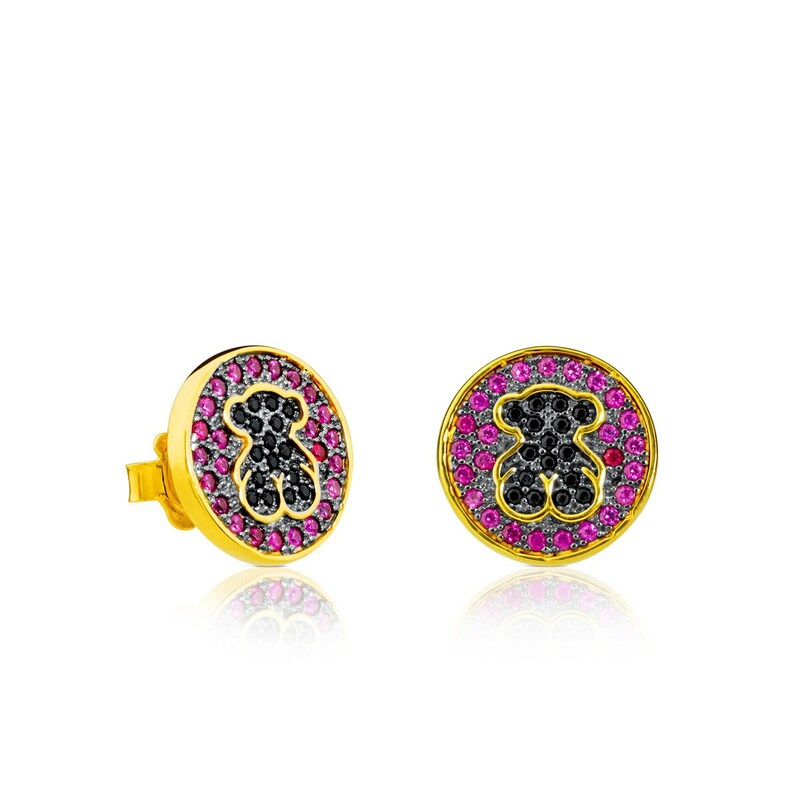 TOUS Bahia earrings in vermeil silver, ruby and spinel. Pressure clasp. Vermeil: Sterling silver plated with a layer of 18kt gold.